Slush is over, but this certainly does not mean that we can’t reminisce about it. 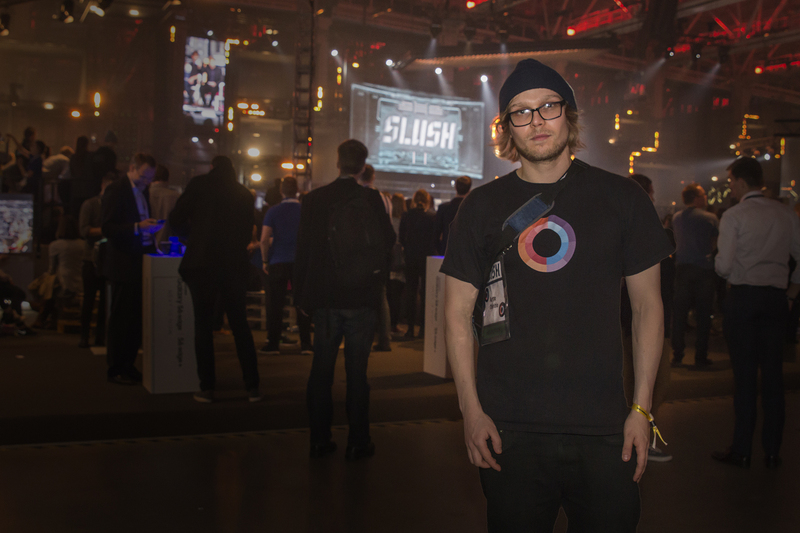 Slush 2015 brought many amazing startups and people together in one place. 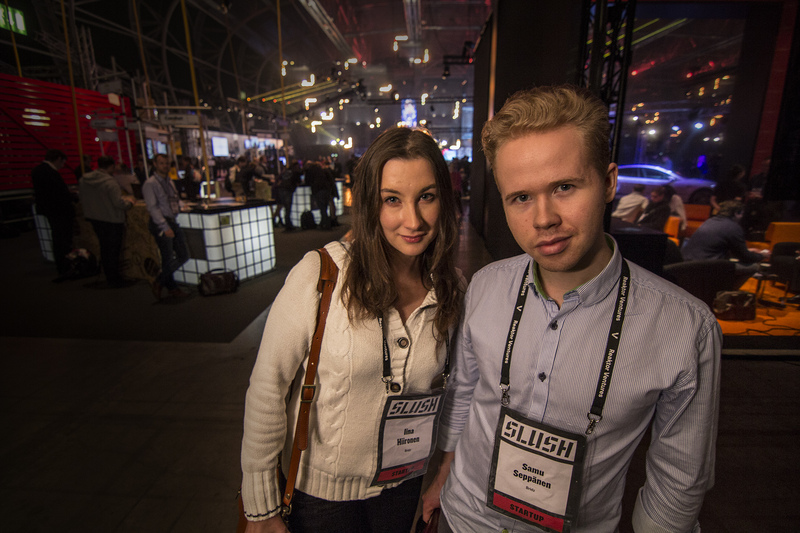 Meet four startups that attended Slush this year: 4YOU2 idiomas, Bridz, Holvi and NetMedi. 4YOU2 idiomas is a high quality and low-cost network of language schools founded in Brazil that provides blended learning courses for the low-income population. 4YOU2 idiomas is a social business that offers courses that are seven times cheaper than the market price and combine the presential classes with a mobile adaptive learning platform. “All our teachers are foreigners and come to Brazil through our program called 4YOU2 Change”, explains Gustavo Fuga, Founder and CEO of 4YOU2 idiomas. After validating the model and market, 4YOU2idiomas is in the process of scaling up its process to other geographical regions. The team behind 4YOU2 idiomas is diverse and comprises a total of 30 full-time employees. The company has more than 4000 paying students, more than 100 teachers from all over the world, and already has five branches in different communities. “For the next two years we want to open 30 more branches and achieve more than 30 000 paying students”, states Fuga. Out of hundreds of applications, 4YOU2 idiomas was chosen as one of the startups for the Slush Global Impact Accelerator Program. The aim of the program was to bring the top 30 impact entrepreneurs to Helsinki for a nine day boot camp and Slush 2015. The objective was to help the next world changing founders by building their skills through workshops and training, and offering networking opportunities. Bridz is an equity crowdfunding platform from the United Kingdom, with the aim to connect global investors and the most promising African startups. “Currently, the problem is that African startups with potential have restricted funding options”, explains Iina Hiironen, Co-founder of Bridz. Meanwhile, there is an increasing interest on behalf of investors to invest in the growing African market. However, there is a lack of a trustworthy and transparent medium, through which investments are made into African startups. Samu Seppänen, Co-founder of Bridz, highlights that the VC market in Africa has tremendous growth potential. In 2014, the VC market in Africa was valued at $400 million, which is less than one percent of the total VC market. Hiironen emphasizes that it is essential to understand the African market and that startups there are rather unique. “These startups operate in societies that are not yet developed and a large portion of these startups aim to solve major daily problems in a profitable way”, she explains. Thus, these startups create social value with a for-profit model, which is also what investors are after. “These factors are in alignment with our mission, to offer great and sustainable investment possibilities for our investors”, concludes Seppänen. Currently, Bridz is developing its platform. The company will start from Nigeria, where it has already been in collaboration with startup incubators. Its beta-version is launched in 2016. Among the next milestones for Bridz are to further develop its platform based on the testing-period. Holvi is a banking service for Makers and Doers, which is built by entrepreneurs for entrepreneurs. It is not a traditional bank, but a licensed Payment Institution authorized for operations across the EU. The service is built for starting, running and growing a business: the company provides a banking solution to manage every aspect of a small business from selling online and invoicing customers to managing expenses and automating bookkeeping. “Our founders are freelancers and small business owners themselves so they are very familiar with the everyday challenges entrepreneurs go through in their daily lives”, states Arttu Talvitie, Marketing Manager at Holvi. The company was established in Helsinki in 2011, and as Holvi has independently built an end-to-end online banking platform from the ground up, they have had quite a lot of big milestones throughout the years. “We received our Payment Institution license in the summer of 2014 after an intense period of around 15 months of applying. Since autumn 2014 we have been preparing for our internationalization”, explains Talvitie. In the near future, in addition to expanding outside of Finland, the company is approaching its next milestone by releasing a payment card that is tied to a Holvi account. Holvi has remained a fully online service, but along with this change, it will become a service that can replace a customer’s old bank. “A lot of our customers have been asking for it, and we take a lot of pride in the fact that we can provide it for them”, states Talvitie. NetMedi is a Finnish healthcare software provider that has developed a solution for monitoring cancer treatment both during and after the treatment. The solution makes it possible for patients to be in contact with the nursing staff. The patient is monitored by the nursing staff, who is always aware of the patient’s condition and is able to react promptly. “For example, monitoring adverse effects and reacting to them on time is vital for the success of the treatment”, explains Lauri Sippola, CEO of NetMedi. 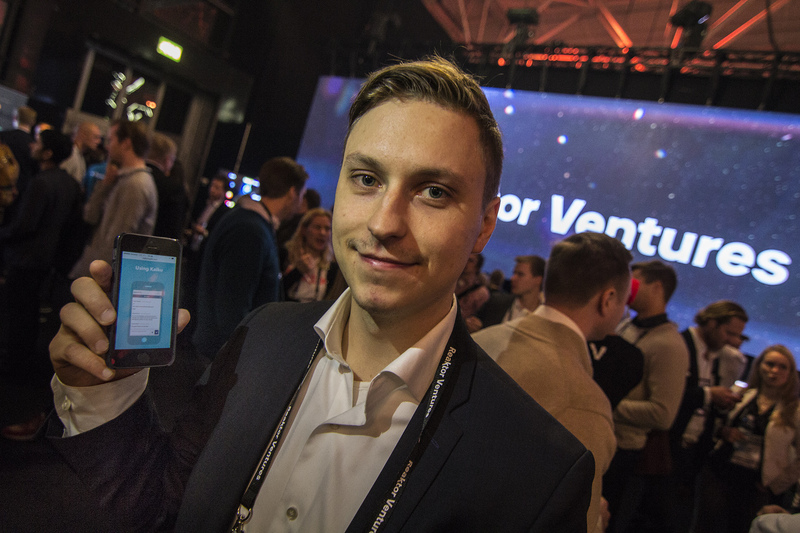 The Finnish venture capital (VC) firm, Reaktor Ventures, is the main investor of NetMedi, and the company also has angel investors backing it up, who are highly experienced in the field of health technology. NetMedi was founded in Finland in 2012. Today, the company has 15 customer hospitals in three countries: Finland, Sweden, and Switzerland. Within a year, the company has managed to double its revenue to about €300 000 and the growth outlook looks promising. Next year, NetMedi will have many new customers and will increase its focus on sales: “We have hired a new employee responsible for international sales, who has great experience in the field”, explains Sippola. Currently, NetMedi is primarily focusing on Middle-Europe with their internationalization process, where they already have gained a strong foothold. The company is also part of Tekes’ Nuoret Innovatiiviset Yritykset (Finnish for ‘Young Innovative Companies’), which aims to accelerate growth and global expansion of young ventures. “In the long-term, we aim to be a global player, as we have an extremely strong product and excellent team”, states Sippola.